UCLA Bruins vs. Arizona Wildcats Easton Women's Softball Field, Los Angeles, California, USA Cheapest in Los Angeles! This event has the cheapest UCLA Bruins vs. Arizona Wildcats tickets in Los Angeles available on our site. Arizona Wildcats vs. USC Trojans Hi Corbett Field, Tucson, USA Cheapest in Tucson! 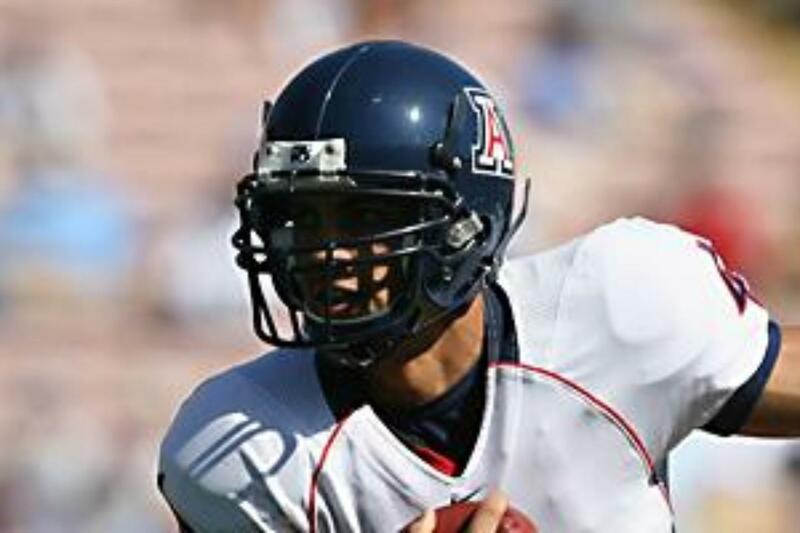 This event has the cheapest Arizona Wildcats vs. USC Trojans tickets in Tucson available on our site.